How to boost awareness of Nova Scotia’s seafood products and build a premium brand image on the French market? 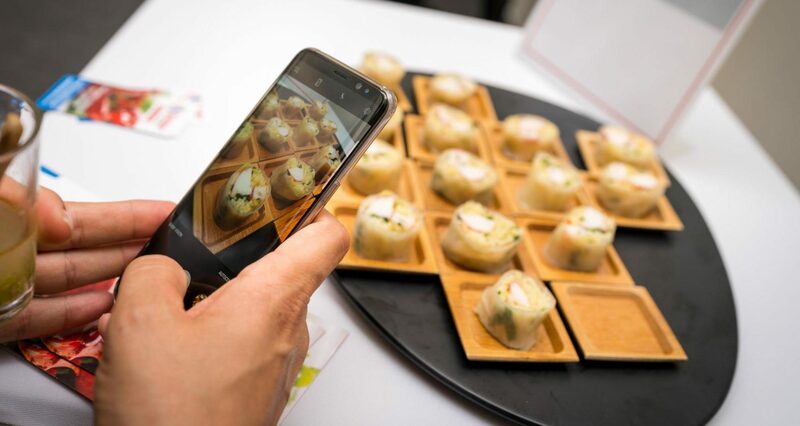 By holding an event at the Alain Ducasse Education culinary school, Nova Scotia Seafood drew an audience of purchasers, chefs, journalists and opinion leaders for an exploration of the northeast Canadian province’s seafood products. 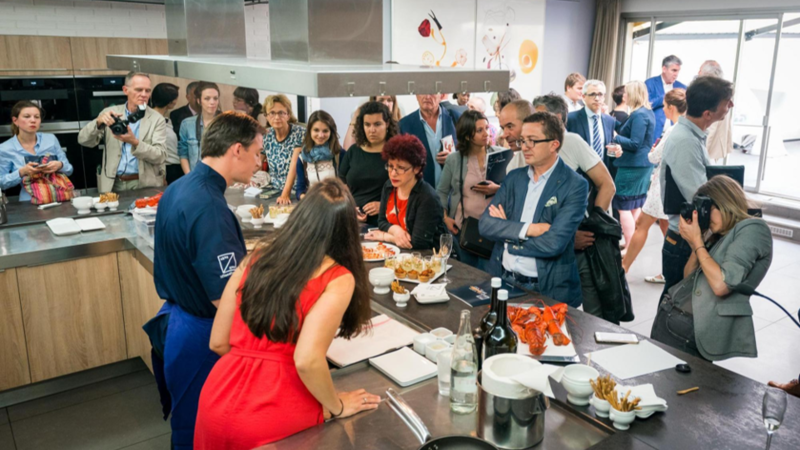 After a cooking demonstration attended by the Premier of Nova Scotia himself, Mr Stephen McNeill, who proudly donned an apron for the occasion, seafood exporters from Nova Scotia had the opportunity to meet purchasers and make initial business contacts to help bring their products onto the French market.